Anand Kumar, who had directed the Sanjay Dutt-Vivek Oberoi starrer, Zila Ghaziabad, has set up his own production house, Anand Kumar Productions. 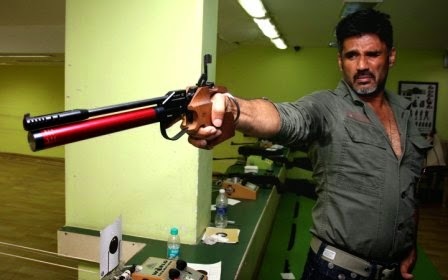 The first film to come out of his stable will be Desi Kattey, a drama set in a small town near Kanpur, and is about two boys who work in a katta (desi gun) factory. 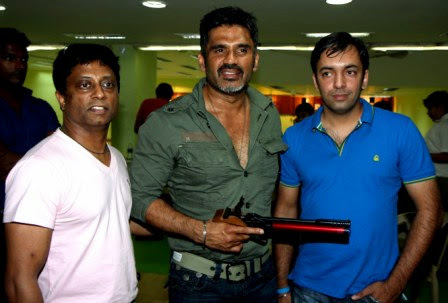 Both the boys are sharp shooters who are trained by a pistol shooting coach played by Suniel Shetty. The boys (one becomes a criminal and the other a national sharp shooter) will be played by two star kids, but I cannot reveal their names as their families want to announce them in a big way. 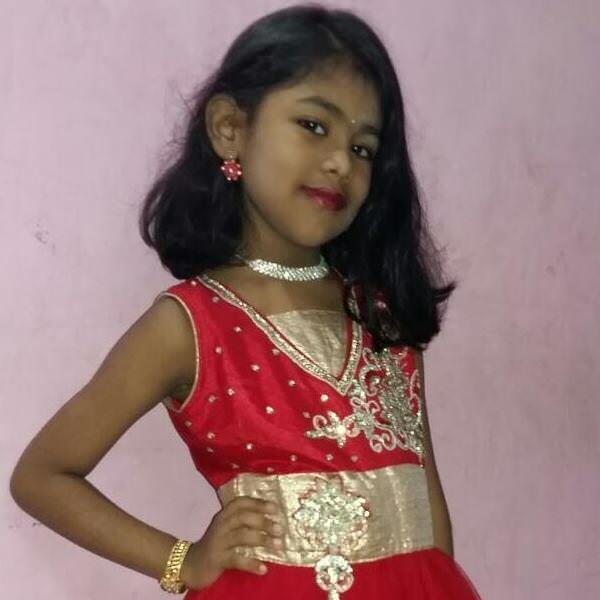 The film will be shot in Mumbai,Delhi and Kanpur," said Kumar who will be going on floor with the project in the first week of October. The gun used in James Bond film will be used in this film. Prithipal Singh Bedi told us that Suniel is fit and sports person so he will not take more time to get perfect look as a coach in film.